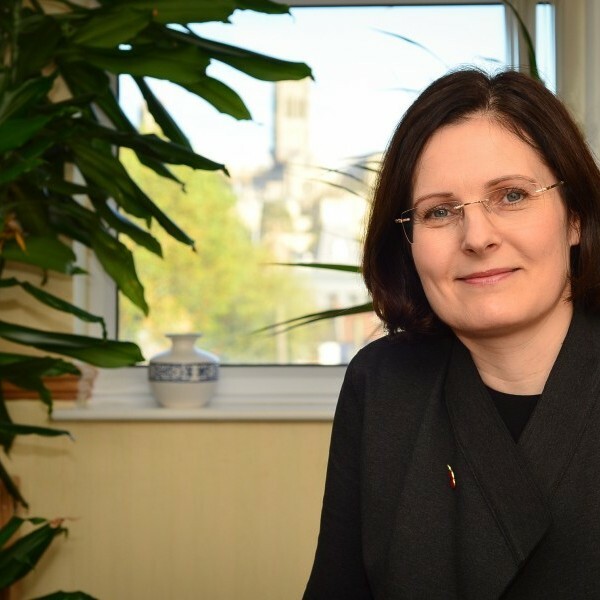 Born in Lincoln, Ursula went to the University of Hull to study operational research – the scientific approach to business management – and then took a graduate course at the Co-op College. Lincolnshire Co-operative is one of the largest employers in the county, and Ursula has been Chief Executive since 2004. She became non-executive Chair of the Co-operative Group in Manchester from 2013 to 2015 to lead them through a period of reform.  Ursula has chaired the Greater Lincolnshire Local Enterprise Partnership since its launch in 2010. She is also the Chair of the Lincoln Business Improvement Group and the Lincolnshire Chamber of Commerce. Ursula was awarded an MBE in the New Year Honours 2012 for services to business in Lincolnshire and is a Deputy Lieutenant of the County of Lincolnshire. She has honorary doctorates from Bishop Grosseteste University and the University of Hull and is a fellow of the Chartered Institute of Secretaries. Sir John has a long and distinguished business career at the highest levels covering the technology, financial services and retail sectors. Formerly Chairman, Chief Executive and Founder of Experian plc, Chief Executive of GUS plc, Chairman of Standard Chartered plc, Chairman of Burberry plc - all FTSE 100 companies operating globally. 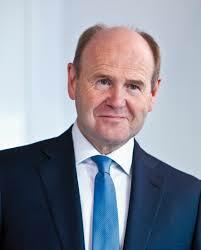 He was also Chairman of the Work Foundation, a visionary think-tank and is currently Chairman of Octo Telematics. He is committed to supporting the Midlands region as Chairman of the Midlands Engine Partnership and Midlands Connect. These Government backed initiatives are aimed at driving economic growth throughout the Midlands region, creating new jobs and generally helping people live their lives better. Sir John is the Lord-Lieutenant of Nottinghamshire and former East Midlands Ambassador for Business in the Community. He has a long-standing interest in education and was Chairman of the Board of Governors of Nottingham Trent University for 10 years, and in 2017 became Chancellor of Nottingham Trent University. He was knighted in 2011 for services to business and the voluntary sector. He is a fellow of the Royal Society of Arts and holds an Honorary Doctorate from the University of Nottingham, as well as being an Honorary Doctor of Business Administration from Nottingham Trent University. Born in Skegness, Chris went to the local grammar school before studying Business Studies at Sheffield Polytechnic. He went on to qualify as a chartered management accountant working for Fogarty’s, LinPac and British Fuels before moving to Butlins. Chris started in the finance department prior to moving into operations and becoming Resort Director in 2000. He joined the Greater Lincolnshire Local Enterprise Partnership in 2011 as the representative for the visitor economy and the coastal strip in general. He is also the Chair of the East Lincolnshire Destination Management Organisation and a member of East Lindsey Local Strategic Partnership. 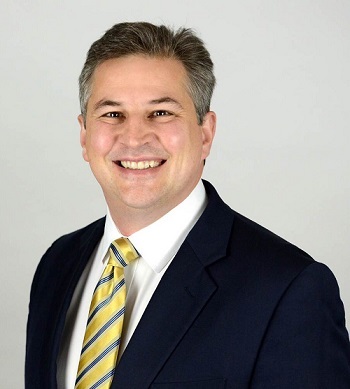 Richard has been working at the CBI for 5 years originally starting out as the CBI’s London Assistant Director for 18 months, working with global infrastructure, manufacturing, engineering and technology companies before taking the role of Regional Director in the East Midlands. As well as working with businesses across the region Richard represents the CBI across various stakeholders including the Midlands Engine Business Forum and the LEPS. 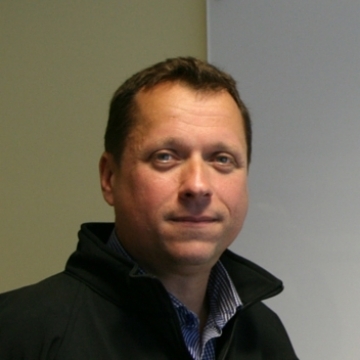 Prior to joining the CBI, Richard has over 15 years working in the leisure industry. He has partnered and worked with a number of major operators, from trade associations to sports governing bodies. He studied Sports Science at the University of Wolverhampton and grew up in Grimsby. Colin was born in the village of Orby which is a few miles inland from the Lincolnshire coast. After studying politics and economic history in London he worked there in the international events and entertainment industry for nearly 20 years before moving back to Lincolnshire to be closer to family. He has continued to work in the events industry and is CEO of Planet 7 Entertainment. He was elected to Lincolnshire County Council in 2005 as the member for the Ingoldmells Rural Division. In May 2013 he was appointed to the Lincolnshire County Executive Board with responsibility for Economic Development, Environment, Tourism and Strategic Planning. He is also a trustee of national charity the Renewable Energy Foundation. 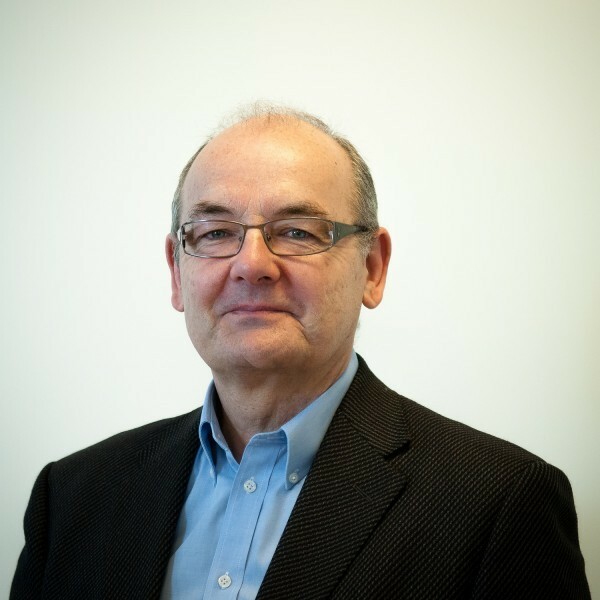 Colin joined the LEP board in May 2013. Lee is the Finance Director for Siemens UK Industrial and Oil & Gas Service business as well as the Company Director for Dresser-Rand’s UK Organisations. Siemens provides the Industry, Oil & Gas and Power Generation markets through the provision of engineering expertise, field support, repairs and supply of spare parts. He is responsible for driving Siemens go-to-market and operational strategy and performance for its Onshore and Offshore UK and Ireland customer base, supporting O&G majors through to Industrial SME’s. Originating from Lincoln, Lee is a Chartered Accountant and has been with Siemens for 15 years in variety of Financial and Commercial roles, returning to the UK in 2016 after spending 6yrs in Dubai as the Commercial Director for Service Oil & Gas and also the Power & Gas Business Units responsible for the Middle East and North Africa Regions, where he oversaw a number of infrastructure critical projects in Egypt, Iraq and Syria. Neil is Chief Executive Officer with leading HR and Finance cloud-technology provider Selenity. He is responsible for setting the vision of the company and leading the company's development and growth. Neil has a huge passion for investment into the local community along with a dedicated interest in education and enterprise. Much of Selenity's local presence is driven by sponsorship, student mentorship, internships and charitable events. With strong ties to many local schools, with most of the directors locally educated, Selenity has a passion for driving innovation in tech and places a strong emphasis on educating local students on the core skills to success in business. 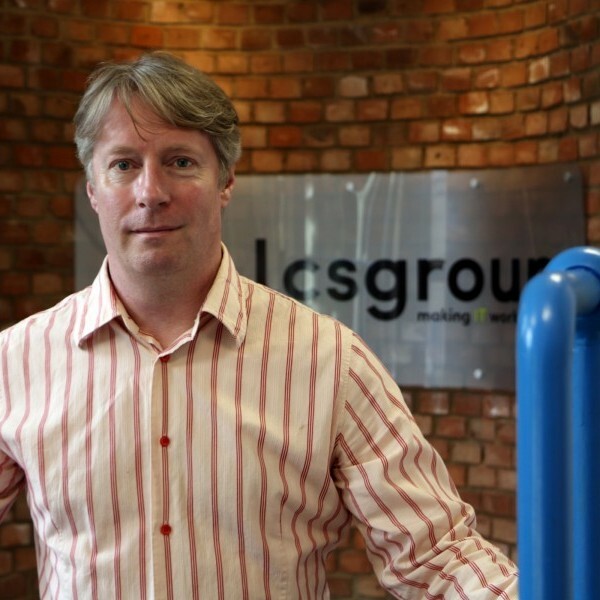 Christian Greenshaw is the founder and owner of the UK's leading online and 'blended learning' companies. CareShield is the UK's largest specialist provider of workforce development solutions to organisations in the Health and Social Care sector and Christian’s dedication and motivation has created a shift in the way the health and social care sector offers training to its staff, by introducing competence and competency assessment, rather than solely focusing on compliance. 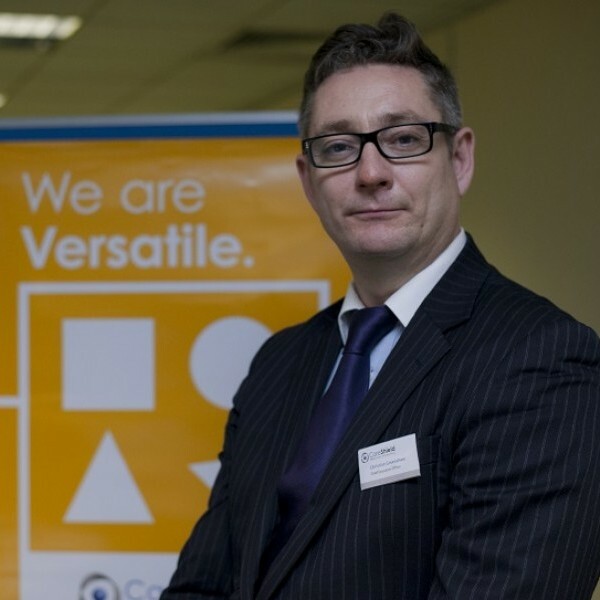 With a wealth of knowledge spanning over 20 years in the training sector, Christian has played an instrumental role in building and shaping CareShield and CareShield's products which include; learning courses and qualifications; online workforce development solutions; support services; and funded learning and apprenticeships. These are now utilised extensively across the sector, in training staff working in environments from; elderly care; hospitals and clinical environments; disability care; home care; early years; schools and colleges; and GP Surgeries and Commissioning Groups. 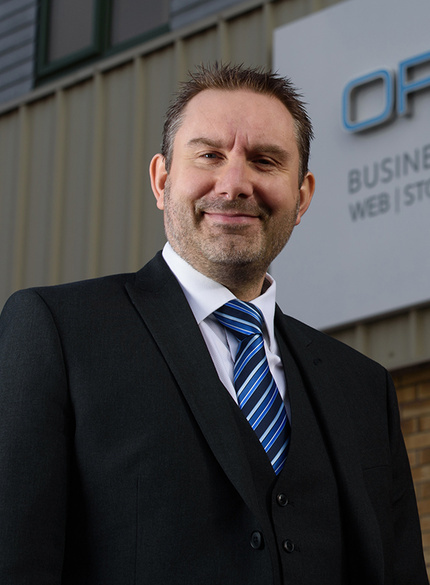 David is the Founder and Managing Director of OrderWise, a company which has been supplying business management software to companies across the UK and Ireland for more than 28 years. In recent years, David has focused on expanding OrderWise through market research and identifying how best to deliver solutions. This has brought the company’s focus on delivering an end-to-end solution that incorporates software to manage eCommerce trading, stock control, sales order processing, purchasing, manufacturing, warehouse management and accounting. Today, OrderWise is used by more than 1,000 companies across Lincolnshire, the UK and Ireland to manage their business operations. Now one of the country’s leading software suppliers, David’s leadership has brought the company local regional and national recognition in recent years. This has included the company being named as the Midlands Family Business of the Year in 2017, and David himself being named as Business Person of the Year at the 2017 Lincolnshire Media Business Awards and 2018 Lincolnshire Digital & Innovation Awards. David’s vision for OrderWise into the next decade is to further the company’s grip on cutting-edge technology and David’s long-term plan is to invest resources into robotics technology, with initial development and testing already underway on achieving a seamless technology/software solution. 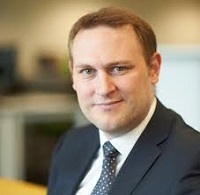 Gary was appointed as CEO of the Lincoln College Group (LCG) in August 2014 and is responsible for further and higher education colleges in Greater Lincolnshire and Nottinghamshire as well as extensive international operations including two large colleges in the Kingdom of Saudi Arabia and joint international programmes at three colleges in China. Gary is Chairman of the Greater Lincolnshire Branch of the Institute of Directors, Chairman of the Federation of Greater Lincolnshire Colleges, a Director of the Lincolnshire Chamber of Commerce, a Member of the Employment and Skills Board for the Greater Lincolnshire Local Enterprise Partnership, a Member of the Lincoln University Technical College and a Midlands Engine Export Champion working with the Department for International Trade. Gary was recognised by the awards of Public & Not-for-Profit Director of the Year and Global Director of the Year in the 2018 Institute of Directors East Midlands Awards. Professor John is a biologist with a PhD in Plant Ecology. 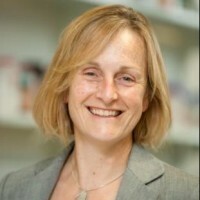 Her academic roles have included Killam Post-doctoral Fellow, Head of Biology and Environmental Science at Sussex and founding Head of School of Life Sciences at Lincoln. She became Head of College in 2017. The College offers science and engineering subjects in research-led and industry-informed programmes and will soon include a Medical School. She is passionate about ensuring students a great educational experience and has also contributed research in plant ecology. She has held posts in Learned Societies and is a governor of the Lincoln University Technical College. Richard is a Chartered Surveyor and Management Consultant. He has worked on a number of energy related projects over the years including a CHP Project in Leeds, a Hydrogen Mini-grid in Rotherham and also has led an award winning renewable energy business installing all types of renewable energy across Lincolnshire and around the UK. He continues to advise on new energy related projects. His main focus is now growing a new business EV Camel which is Lincolnshire’s Electric car charging point installation specialist. This provides charge points for the home and the workplace. Importantly its main activity is installing and managing EV charging points for the business and leisure tourism sector aiming to help ensure Lincolnshire is accessible for our EV driving customers of the future. 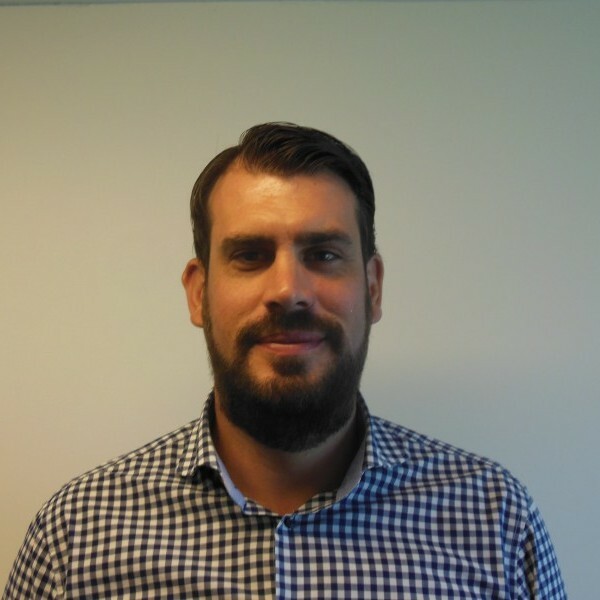 Jack is the Operations Director for Ellgia Limited, where he has responsibility for the operational and commercial performance all of Ellgia’s waste & recycling collection and processing capabilities spanning the East of England. Jack joined Ellgia from the Oil & Gas sector. 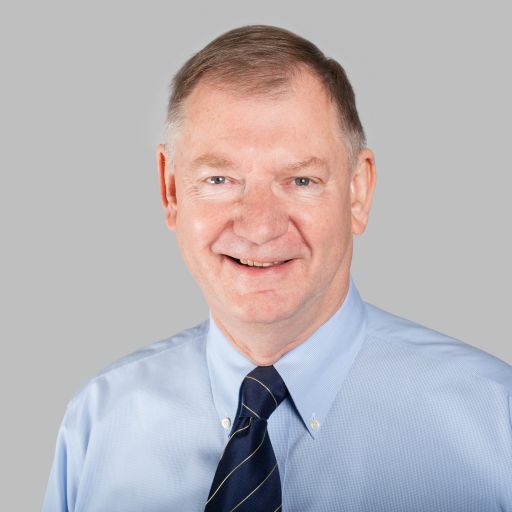 Prior to this, Jack spent 25 years within the environmental sector in senior directorial positions within a number of large multinational waste and recycling organisations including, Shanks Waste Solutions, Cleanaway and Veolia. Jack has spent many years driving performance improvements at a senior level in multiple disciplines across the waste industry, including commercial b2b waste collection and processing, municipal outsourced contracts, hazardous waste processing and disposal facilities and commercial sales teams. Jack has experience of the management and integration of acquisitions as well as firsthand experience of major investment programs including his inclusion in the divestment team for the sale of Cleanaway Limited to Veolia in Sept 2009. Jack has a passion for sustainable growth through differentiated customer service and the development of high performing teams. Karen was born, educated and settled in Lincoln, firstly at St Hugh’s school on Monks Rd and then at South Park school. She gained her Advanced GNVQ in Health and Social Care at Lincoln College before completing her Diploma in Adult Nursing at Lincoln County Hospital. Karen worked as a nurse at Lincoln County hospital from 2003 until 2017 when she was elected to Parliament. Karen served as a City Councillor for Carholme Ward from 2003 to 2017. In July 2017 Karen was appointed Private Parliamentary Secretary to Shadow Chancellor John McDonnell, and she became Labour’s Shadow Minister for Fire and Rescue Services in January 2018. In Karen’s first year as Lincoln’s MP, she has focused on a number of issues including health, the public sector, transportation and homelessness. Karen has consistently campaigned on issues relating to Lincoln, such as homelessness, transport, the closure of Lincoln’s Walk In Centre, the rollout of Universal Credit and the removal of the Red Arrows from RAF Scampton. Jake started working at OAL after graduating from the University of Bristol with a degree in Economics & Management. Having previously worked for Deloitte in both Audit and Consultancy streams, he recognised that he could make the biggest impact in an innovative SME automating food manufacturing. OAL is a food technological company supporting food manufacturers to automate and offers specialist robotic material handling and processing systems for flexible food manufacturing. OAL has a 25-year history of delivering turn-key liquid and dry material processing projects up to a value of £5 million where proven experience, design excellence, automation, quality and outstanding support are valued. Robots are the future and the APRIL Robotics team are committed to dramatically improving productivity, food safety and traceability through the application of technology in food processing. These efforts to transform food manufacturing are supported by forward-thinking food companies and the UK government through funded projects valued at £4.5 million. 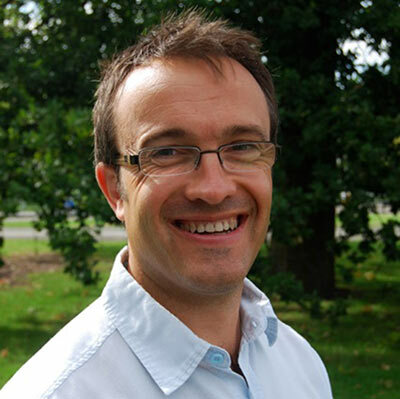 Professor Simon Pearson is Director of the Lincoln Institute of Agri-Food Technology. The Institute sits within the College of Science of the University of Lincoln and helps develop and run cross disciplinary research projects on behalf of the agri food sector. This includes a large focus on the use and deployment of agri food robotic systems, including robotic crop harvesting and food processing systems, use of autonomous vehicles in the agri food sector, the application of actuators within agri food robotic systems. Prior to joining Lincoln, he was the CEO of a large UK farming company, worked for Marks and Spencer plc in a technical role and as a scientist at the University of Reading. Graham leads the Local Transport Directorate at the Department for Transport (DfT). This multi-disciplinary unit comprises policy experts, economists, and statisticians, with responsibility in England (except London) for local transport funding, buses & taxis, local sustainable transport initiatives, and transport solutions for disabled people. The Directorate is a major contributor to the Government’s economic growth and localism agendas, and is accountable for £2.3 billion of public expenditure per annum. 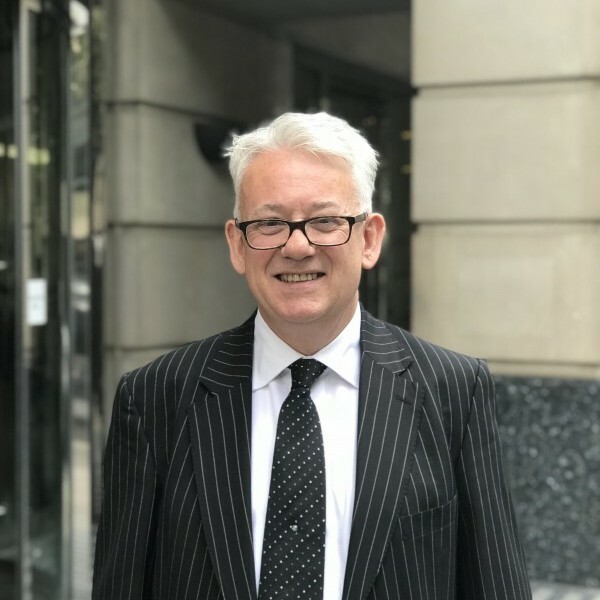 Graham is a leading member of various cross-cutting DfT committees, including the central Strategy Committee, and is also deputy head of the policy profession in DfT. Graham is Chair of the UK Roads Liaison Group, and UK First Delegate to the World Roads Association. He has been senior Whitehall sponsor for several Local Enterprise Partnerships, and is currently sponsoring the Greater Lincolnshire LEP. 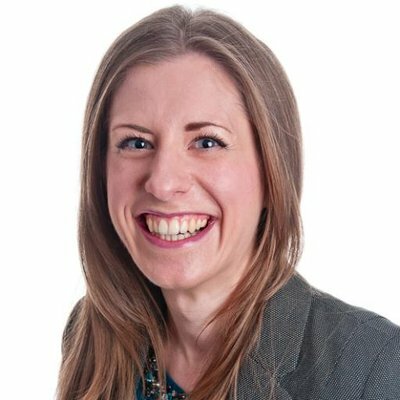 Dr Megan Ronayne is the East Midlands Membership Development Manager for EEF, the manufacturers’ organisation. Megan engages with manufacturers based in the East Midlands on strategy, policy and business support. She also engages with government agencies and partner organisations to promote and represent the interests of the UK manufacturing industry. With a strong research background, Megan has focused on the competitiveness of the UK manufacturing sector. Over a ten-year period, Megan researched the current challenges for UK manufacturers concerning skill shortages, ageing workforces, price-based competition, declining supply-chain networks and the evolution of traditional manufacturing industries, for instance, the transformation of the UK textile industry to technical textiles. Allan is responsible for leading engagement in housing and economic growth to deliver Anglian Water’s Strategic Planning function and meet their objective of being a leading enabler of sustainable growth. 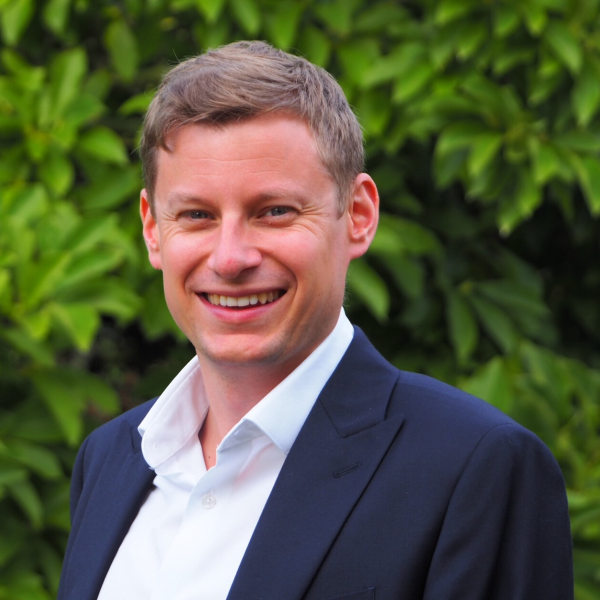 Trained as a chartered town planner, he has unique background in strategic planning, infrastructure planning and sustainability developed through his roles including Local Government and the Environment Agency. Most recently Allan has helped the Westminster Sustainable Business Forum capture the challenges and opportunities for water and growth in their timely report ‘Bricks and Water’. 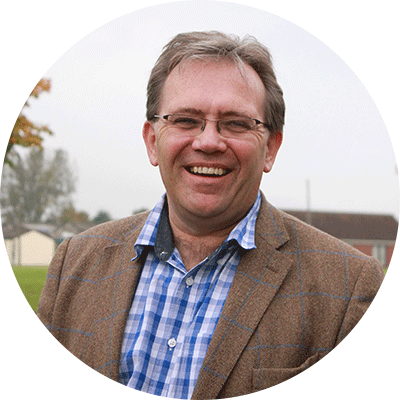 David originates from Lincoln and is the local manager for the Federation of Small Businesses (FSB) covering Lincolnshire as part of the East Midlands team. His role involves both national and local objectives that support over 4000 local members to help them achieve their business ambitions. 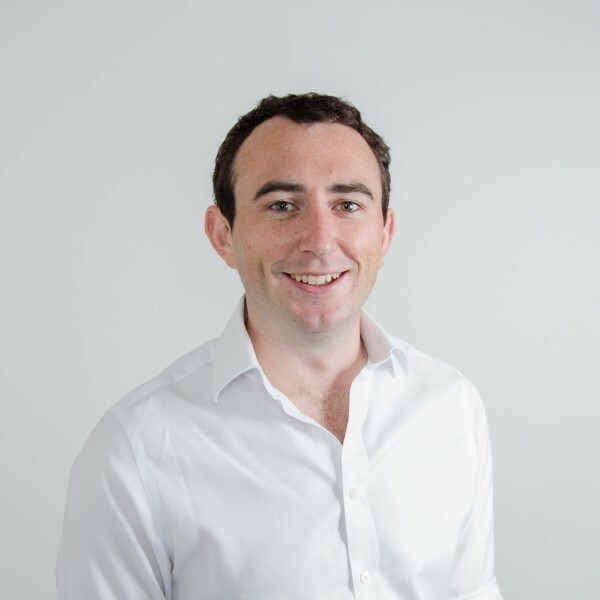 David is also a qualified business support practitioner with his business knowledge coming mostly from his earlier career in commercial banking with HSBC. 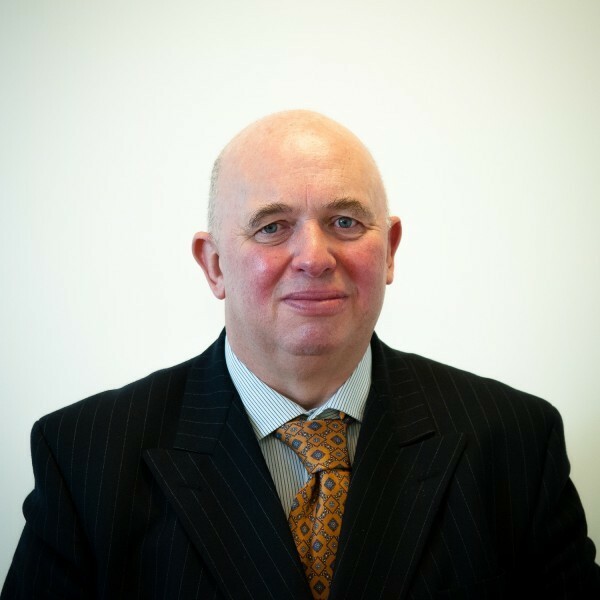 He serves as Chairman of the Wash Fens Rural Development Programme Local Action Group for Leader funding and is on the Board of Governance for the Business Lincolnshire Growth Hub. As experts in business, FSB offers members a wide range of vital business services, including advice, financial expertise, support and a powerful voice in Government. 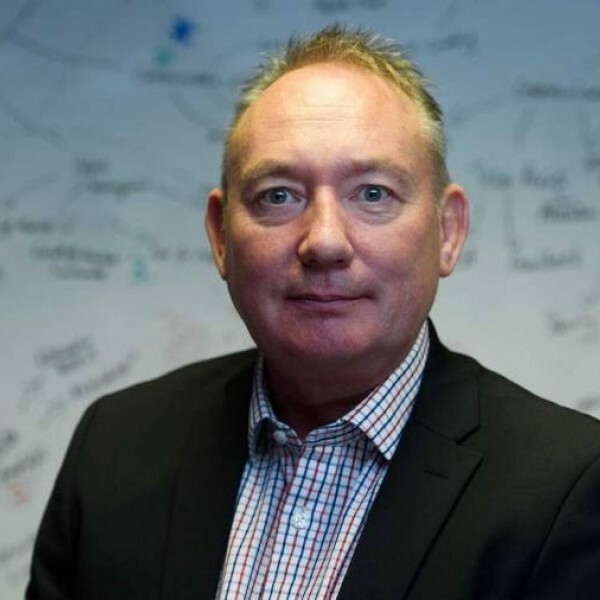 Glenn has been in the technology business for his whole career and founded the LCS Group in 1991 which has grown into one of the region’s largest and most sophisticated IT infrastructure management companies. LCS Group provide comprehensive outsourced IT systems design, build, management, security and ongoing user support to an array of SMB and corporate clients across the region and wider UK. Glenn understands not only the technical challenges of improving business performance by harnessing the power of information technology, but also the human perceptions and thought processes that can often be a barrier to adoption for executives and end users alike. Claire is an HR consultant who works across both the public and private sector, helping organisations recruit and retain staff, especially in hard to fill roles. 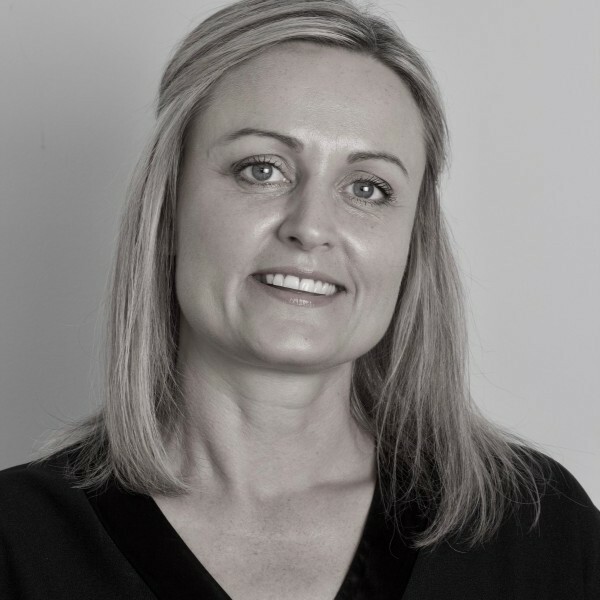 Having led on workforce transformation projects for the likes of Nestle, Diageo, Accenture, the NHS and Capital One - Claire is passionate about ensuring organisations attract, recruit and motivate the right people for their culture and business challenges. Claire started to work with Lincolnshire County Council when she moved to the county at the end of 2014 and has been tackling nationally challenging areas like social work recruitment.